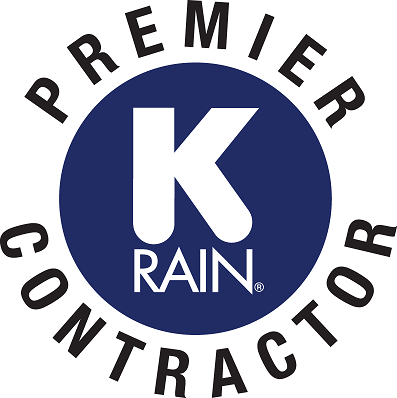 As a member of the K-Rain Premier Contractor Program, you begin earning a cash rebate from your very first purchase on all qualifying K-Rain products from authorized distributors. Your rebate can be redeemed for debit cards or distributor credit toward your next purchase of K-Rain product. Enroll Today. How do I earn a rebate? You earn a rebate on purchases of all K-Rain irrigation products through authorized distributors.